ORLANDO, Fla. (February 12, 2014) – SeaWorld Orlando’s Bands, Brew & BBQ festival features four more weekends of rocking concerts, mouth-watering BBQ, thirst-quenching beer and toe-tapping fun. Bands, Brew & BBQ takes place weekends in February through the first two weekends in March. 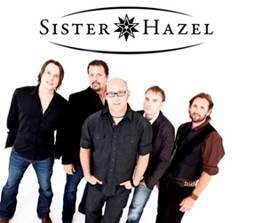 · Sister Hazel plays Saturday, February 15. 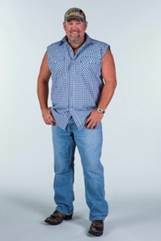 · Comedian Larry the Cable Guy plays Sunday, February 16.